We, along with many other members of the Digital Wellness community, eagerly watched Apple’s announcements of digital wellbeing features in the upcoming iOS 12 release. For many of us, this marked a validation of years of work – and struggle – in our efforts to make technology more humane and less distracting. 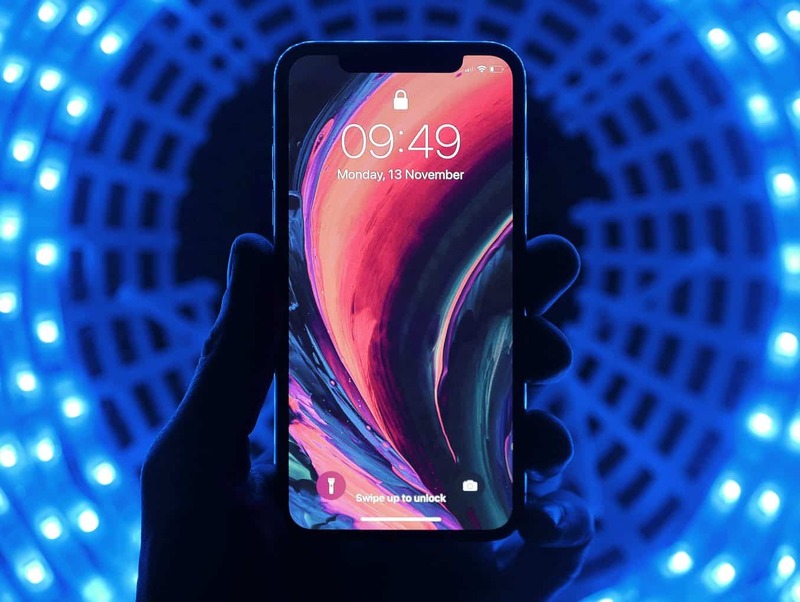 Apple’s initiative involved three feature improvements to iOS: Enhanced Do Not Disturb, more granular control of notifications, and an initiative called Screen Time which allows you to track how much time you spend in applications, and set limitations. These features are a big step towards improving our quality of interaction with our iOS devices, and we applaud both Apple and Google (who recently debuted similar features for Android) for taking these steps. Do Not Disturb was, arguably, Apple’s first foray into “calm tech” and was largely built to support sleep. DnD focused on disabling calls and messages, and could either be statically set or scheduled. The shortcomings of DnD emerged pretty quickly: It did not turn off notification display, and because it was statically set, you had to remember to turn it back off. In the new DnD, Apple will allow us to turn on DnD for a short period of time, or associate it with a geographic location. This is a major step forward in supporting the use case of silencing the phone for brief periods of time when we want to focus our attention elsewhere. Have you ever tried to control notifications on iOS? If you have, I probably don’t need to say any more about the myriad ways Apple could improve the notification experience on iOS. The current process lacks sensible controls (for example, a button to just turn off all notifications) and forces the user to individually control hundreds of applications. And controls are stateful, meaning if you turn them off, they are off for good until you remember to re-enable. This design is out of line with the reality that people have varying information needs throughout the day. The new notification features improve this experience, giving one-button control and even offering to silence non-relevant notifications. This is a big step towards improving one of the most important information experiences on mobile devices. Arguably, the biggest announcement was Apple’s new Screen Time feature. Screen Time gives users insight into how they are using their phone (time spent in apps, number of phone pickups), and even allows users to set soft limits regarding how much time they spend in apps. It goes without saying that we paid close attention to this feature! We’ve always been fond of apps that can intuitively make you aware of where your time is going – as awareness can produce meaningful change for the better. Being able to connect awareness to action is very powerful, and we can’t say that we’re not jealous. When you spend your allotted daily time on Instagram, subsequent app launches will be met with a screen telling you that you are over time. Apple will allow you to bypass this, but even gentle nudges can have big impacts. If you paid close attention, you also noticed that Apple is allowing you to extend Screen Time to other iOS devices, with harder controls. They call this feature DownTime, and in doing so, they have completely revamped the iOS parental management experience. Given the current state of iOS parental controls, this is a major, major change. Parents will now be able to monitor and manage app usage on family devices – which is a major shift. It is a surreal experience to watch an Apple keynote and see many of the features you’ve worked on suddenly appear in iOS. We’re proud to have been the first iOS app focused on reducing distractions, and we’ll continue innovating in the space. We, and many other developers, have attempted to develop digital wellness features for iOS and have run into every roadblock imaginable: Lack of API’s, threats, App Store rejection, etc. But we come to work each day with a goal of improving the user’s experience – and more attention to the space we work in is always a good thing. As I analyzed Apple’s announcement, I kept thinking about the persona these tools are developed around. It seems that with Screen Time, Apple is focusing on the addiction use case. And probably for a good reason – most of the discussion around “Screen Time” focuses on addiction (e.g. “I can’t put my phone down,” “I can’t stop checking Instagram”). And while the addiction use case will cover some portion of the population, there’s a vast number of people who are not “addicted” but wish to have more calm, focused information environments for work and communication. At Freedom, we’ve served millions of these people who use Freedom as a tool for controlling their technology. Case in point, the professional who sits down for two hours of focused work in the morning, and uses Freedom to turn off the “noise.” Being able to control when, and how long you’re focused is a different use case than addiction controls. Furthermore, using multiple settings can be cumbersome (turn off DND, turn off apps individually, etc) as we know, any friction can impede people making good decisions about how they spend their time. This is just an example of one unsupported digital wellness use case – and there are many more not supported by focusing on addiction. Developers of digital wellness tools have traditionally had extremely limited resources for developing solutions for iOS, often relying on workarounds and hacks to build their tools. This lack of platform openness has stunted the growth of the community, at the expense of the device user. As illustrated by Apple’s focus on addiction, there remain many unsupported use cases. Will Apple continue to expand its suite of wellness tools, obviating the need for any other developers in the space? I’d guess not, as the complexity of serving multiple use cases (addiction, focus, productivity, studying, etc) gets quite high, and is best suited to an ecosystem approach. At the scale of Apple’s platform, a use case of a few million users may not warrant inclusion in an operating system, but it could be very well served by a few smaller companies. We started Freedom knowing that we were working on the biggest information challenge of our day. As devices become more prevalent and distracting, it is increasingly important that solutions are developed to help people harness the incredible power of these devices while limiting the downside. This challenge is of such a scale that it’s unreasonable to expect that one company can serve all of these use cases, so it is our hope that Apple reinforces its commitment to digital wellness by opening API’s so that third-party developers can create innovative solutions in the space. We echo the call of Andrew Murray Dunn and Arianna Huffington for Apple to create a Humanity Kit, and encourage you to co-sign the petition encouraging Apple to bring openness to digital wellness.